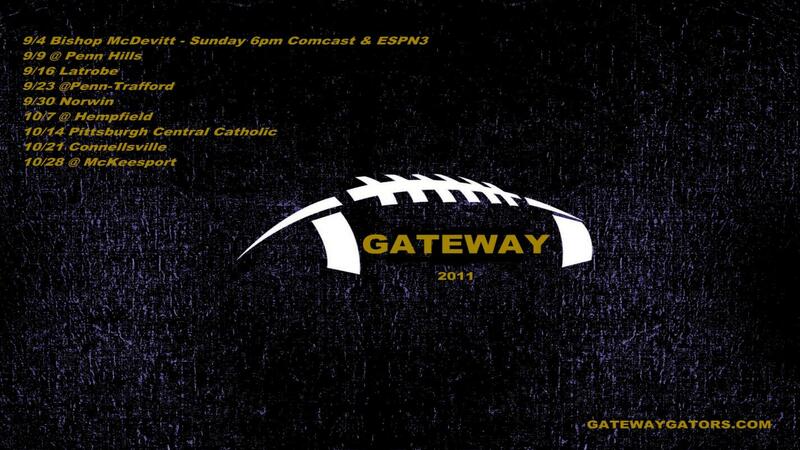 Special thanks to Larry G for designing these Windows Desktop Wallpapers! 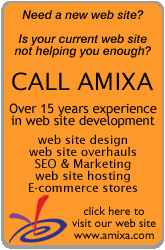 How to use: Windows users... click the image link (usually the higher resolution will work best). 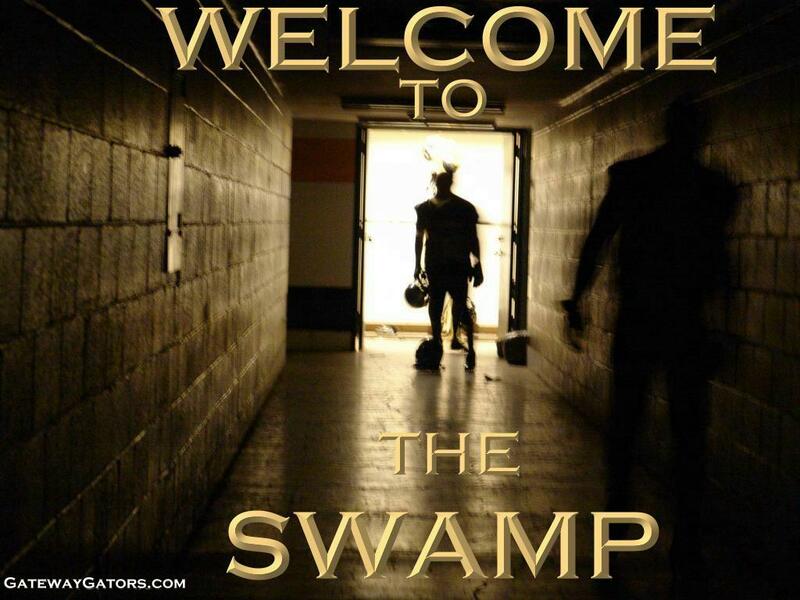 When the image opens up, RIGHT CLICK on the image and click SET AS BACKGROUND. 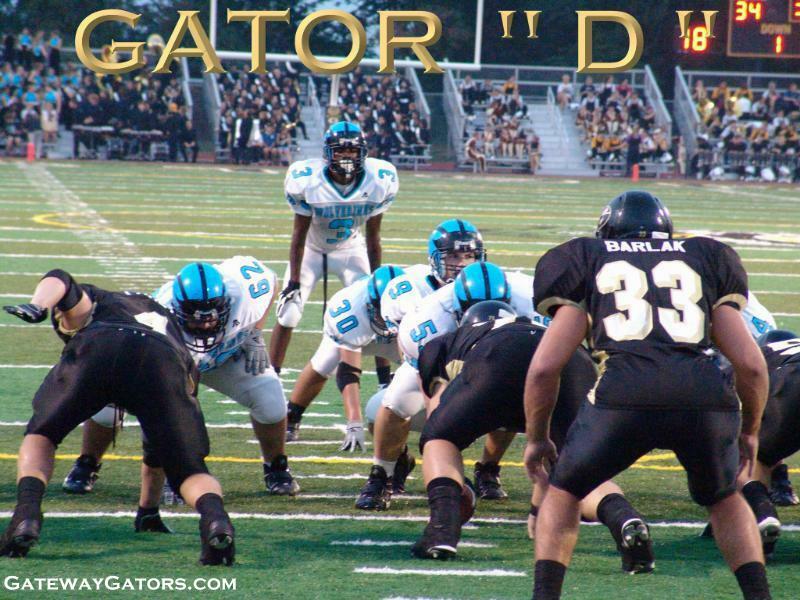 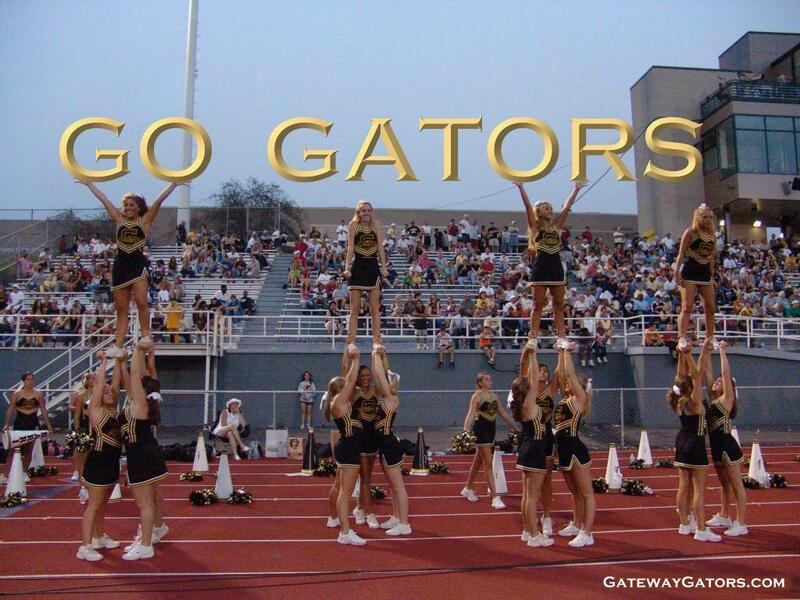 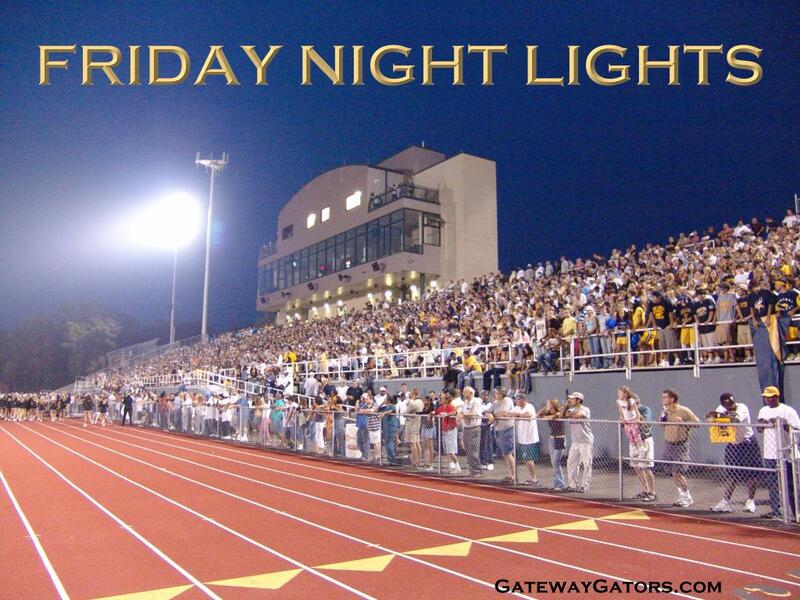 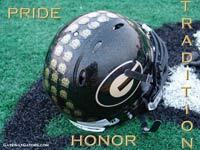 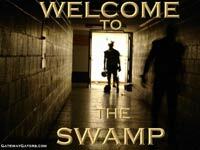 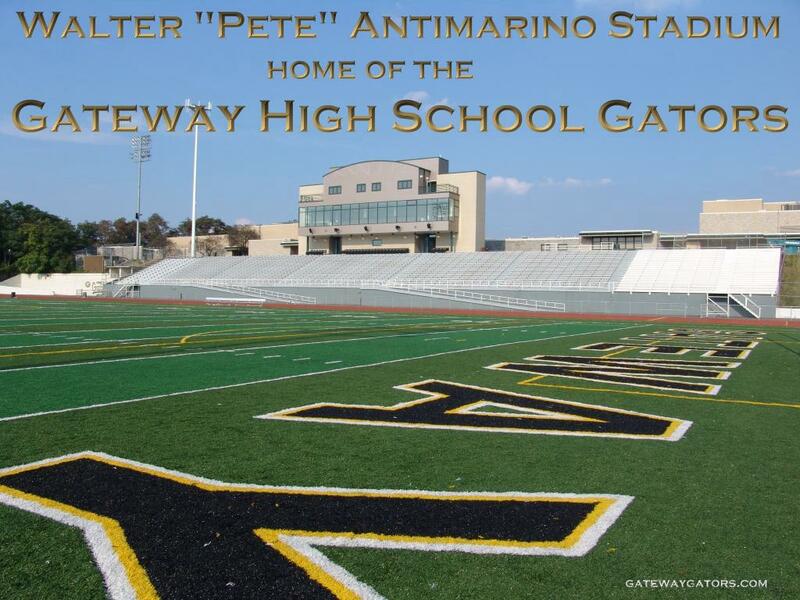 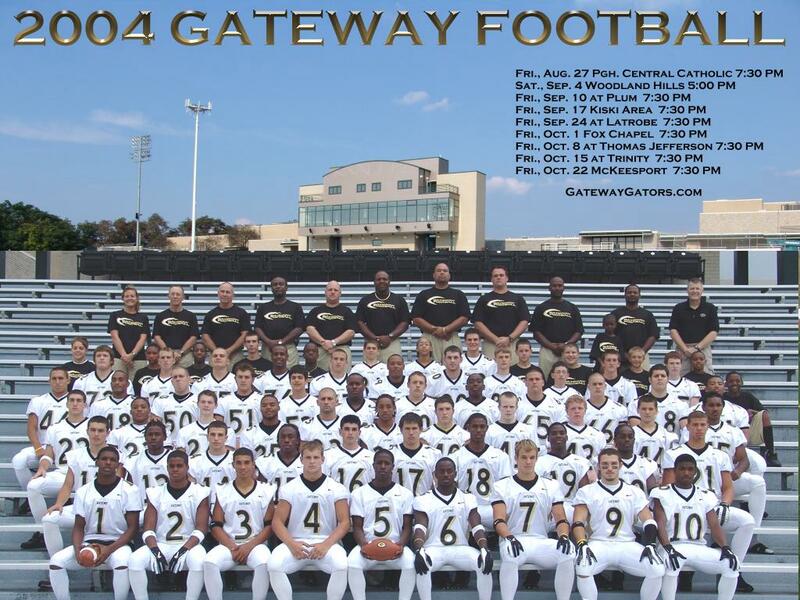 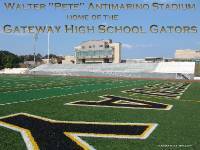 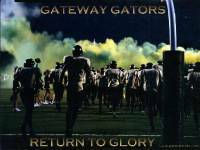 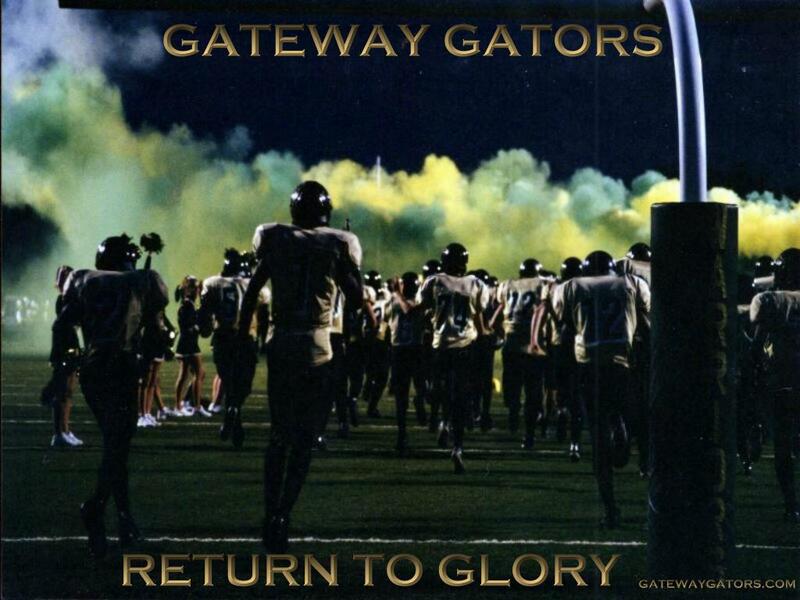 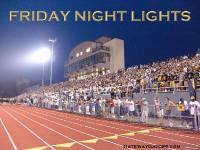 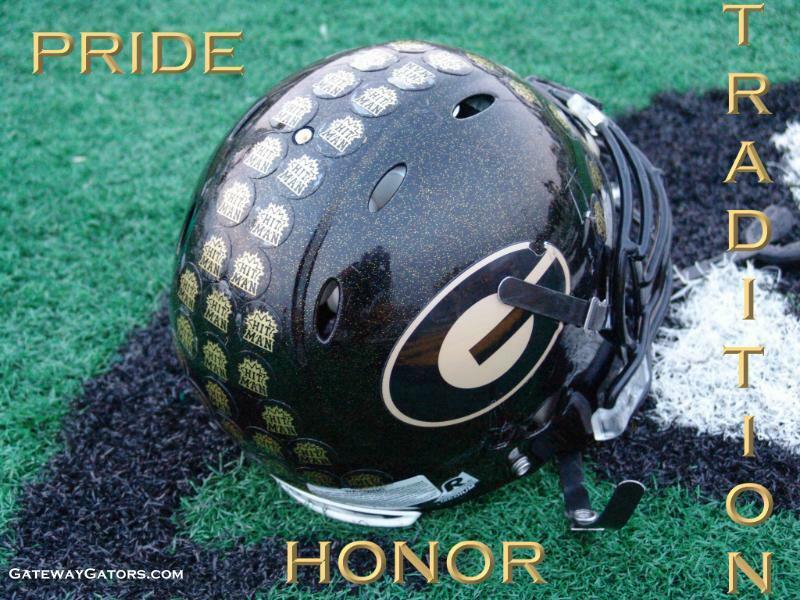 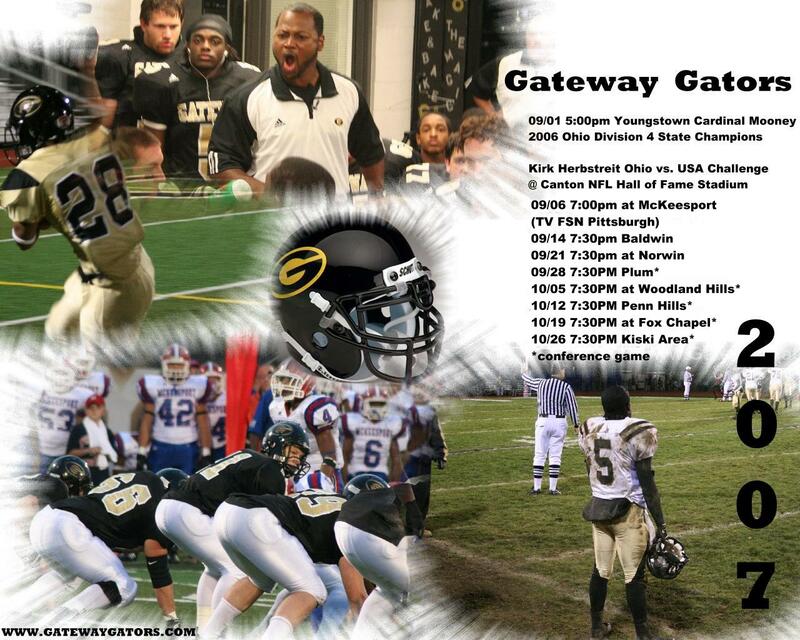 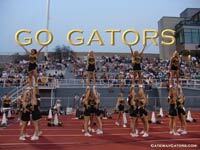 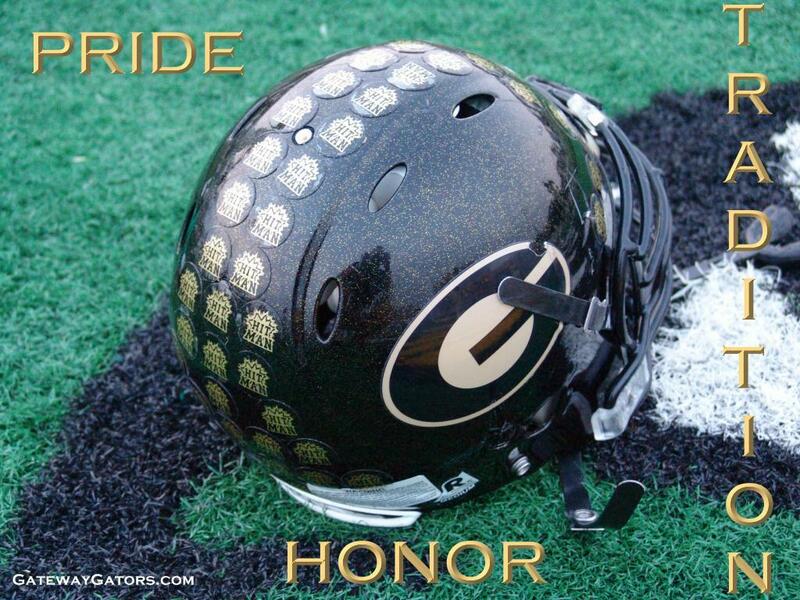 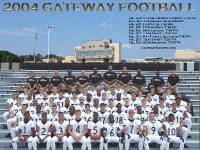 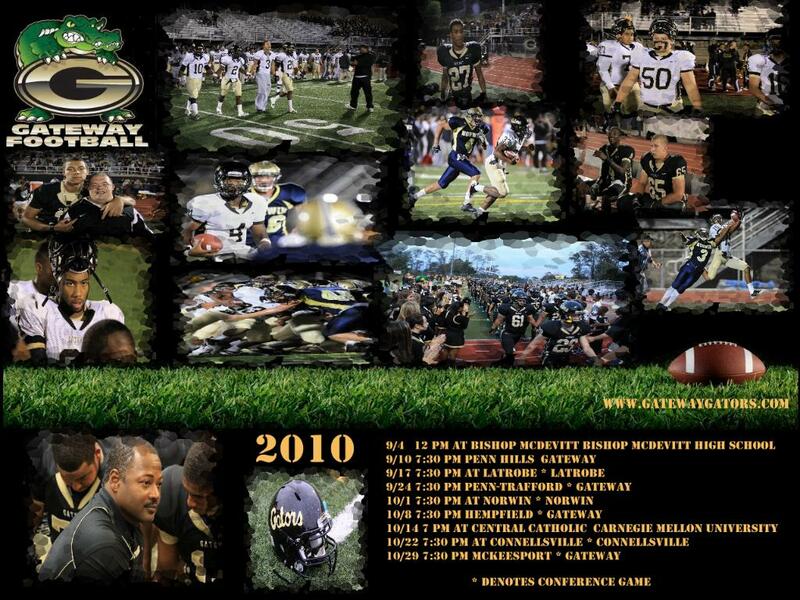 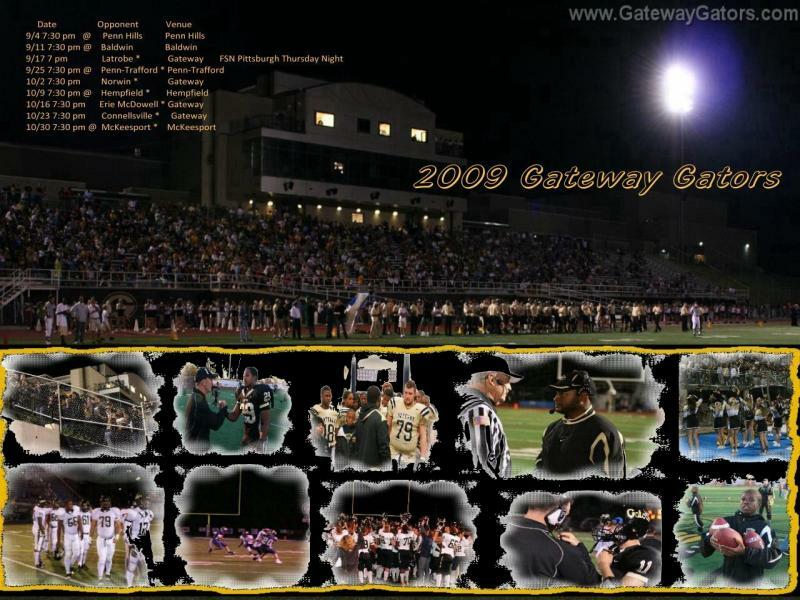 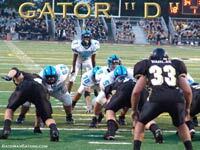 Special thanks to Larry G. for the creation of these 2011 Gateway Football desktop wallpapers..
Special thanks to Larry G. for the creation of these 2010 Gateway Football desktop wallpapers..